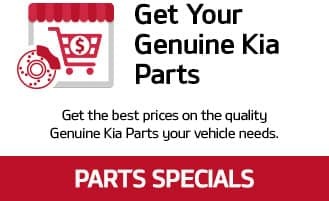 Whether you have purchased your vehicle from us or not, Carriage Kia of Woodstock is your #1 destination for service in Woodstock. 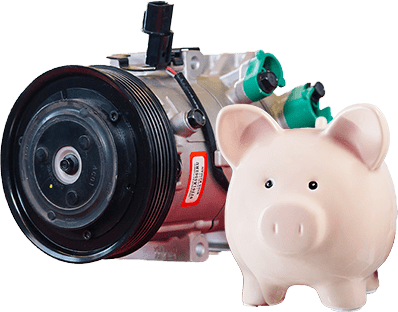 We offer great perks and frequently update special offers that will help you save on the things you need most. 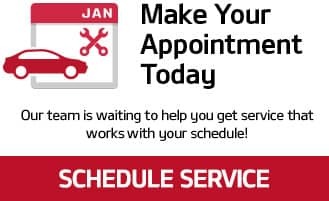 Schedule an appointment online or stop by and visit us at Woodstock, located in Woodstock! Plus tax. Only valid at Carriage Kia of Woodstock. Kia Vehicles only. Some restrictions apply. One coupon per customer per visit. See dealer for complete details and brand eligibility.